The arrival of a new year usually brings about mixed emotions. Some, focus on the goals and challenges they have set for the new year while others focus on the unfulfilled goals that were not completed in the past year. For those who fall into the latter, I encourage you to look ahead. 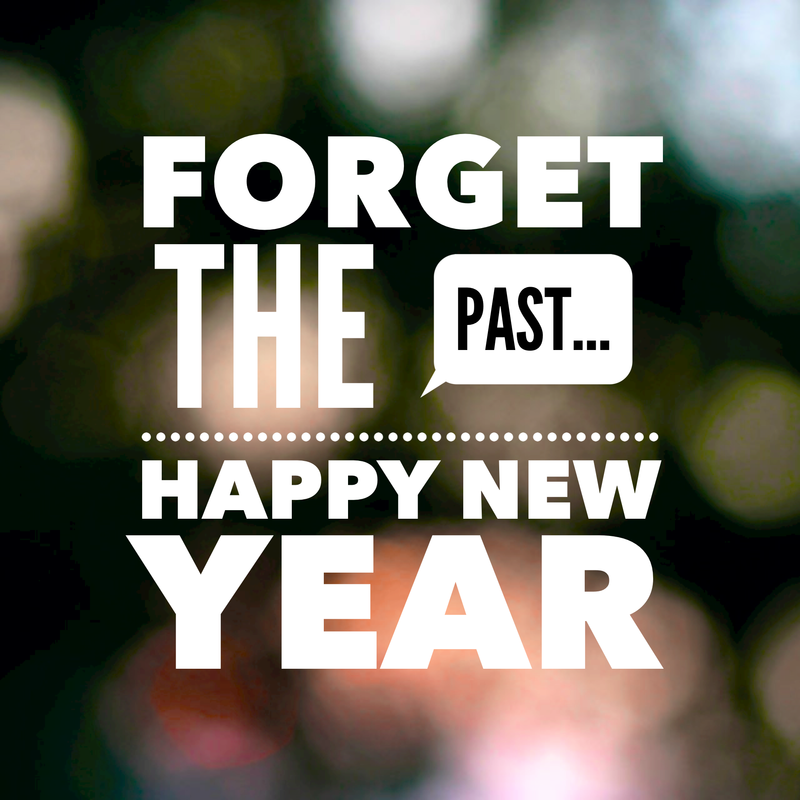 The past has passed, God is at work on something new for THIS year! Thank you! Great incentive to start the year. God bless you dearly.